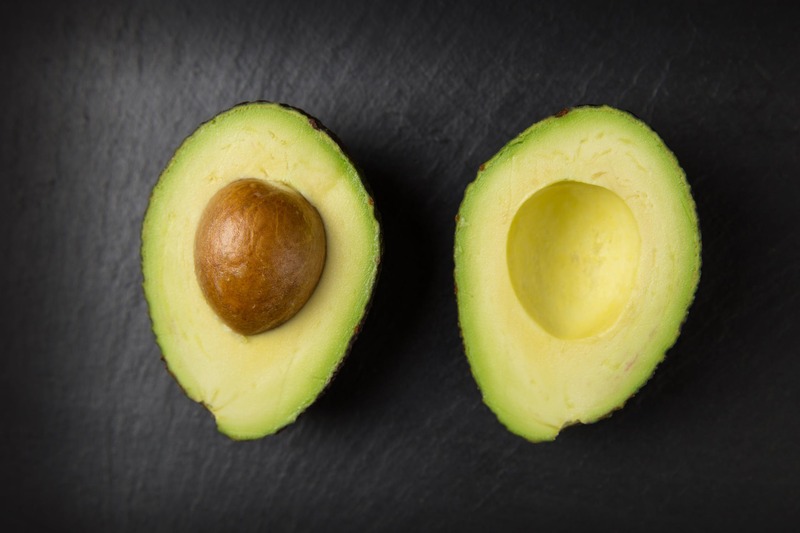 Unless you’ve been hibernating, you’ll know there are many health benefits of eating avocados. This Green Goddess of the fruit world is jam-packed with heart-healthy fatty acids, fibre, and vitamins A, D and E, which are all nutrients that your body needs. What you may not know, however, is that these wonder fruits don’t just make a healthy breakfast, lunch or dinner, but the oil can be used on your skin to make your complexion glow, too. Pure, cold-pressed avocado oil can be found in health food shops, chemists and supermarkets and it is great because it not only penetrates and nourishes the skin, but it is thick enough to work as a protective barrier too. You can use it daily, weekly or a couple of times and month, but if you do have oily skin, it might not be quite right for you. The protein, fatty acids, and vitamins in avocado oil make it the perfect way to treat your skin and whether your worried about ageing, sensitivity or sunburn, this nourishing oil could be what you have been looking for. If you have dry skin on your body, why not massage avocado oil into your limbs after you have had a bath. You may want to brush and exfoliate first, and then when your skin is still damp, massage in the oil to the problem areas. You can also add several drops into your favourite body lotion and use as normal, but either way, the natural goodness of the oil will sink in and get to work. While we suggest you do a patch test as you would with any new product, you can make your own avocado oil blend to use on your face. We would suggest mixing together avocado oil with three or four drops of your favourite essential oil, we like lavender and rose, and after cleansing and toning you can use this to moisturise your face and neck morning and evening and your skin will be left feeling soft and smooth. This formula can also be used on your hands, easing dryness and the pain of inflammation and cracks. Cut a ripe avocado into cubes and add a small amount of avocado oil and mash into an even paste which you can apply to your face for 10 minutes. Wash away the mask with warm water and feel your skin come to life. In addition to providing the skin with moisture, the antioxidants found in avocado oil can help soothe painful, sunburned skin. Apply a little to start with to ensure your skin is happy with the oil, and be sure to stay out of the sun to prevent further damage and pain. Avocado oil is rich in oleic acid and monounsaturated fats, which means it moisturises your hair, rather than sitting on top of it and making it look greasy. Once a week, massage a small amount of avocado oil evenly through your locks leave it in overnight and when you wash away the oil the next morning, your hair will look shinier and glossier than ever. You can also run a little oil through the ends of your hair when it is still damp, and as it dries it will look luscious and full. We hope you find a way to make avocado oil work for you, and if you have an idea you think we would like, let us know.